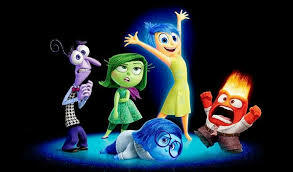 Inside Out – Entertainment That Teaches? Inside Out is a Disney-Pixar animated film which successfully uses graphics and humour to show what is going on inside someone’s head. This promises to be an entertaining way to teach emotional intelligence. General scenario of Inside Out Growing up can be a difficult time. This is true for 11-year-old Riley. Her father starts a … Continue reading Inside Out – Entertainment That Teaches? Posted on 21st June 2016 16th September 2018 Author editor18Categories Film, Latest post, The artsTags emotional intelligence, Inside OutLeave a comment on Inside Out – Entertainment That Teaches?